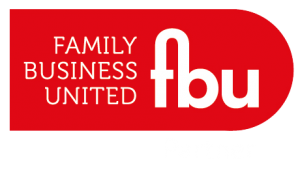 Western Pensions Solutions were delighted to be a sponsor of the recent Scottish Family Business Road Trip that was organised by Family Business United (‘FBU’). 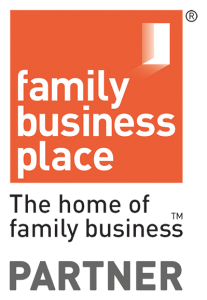 The Family Business Road Trip is an innovative event that gets ‘behind the scenes access to family firms, the family and management teams that run them, and provides a great way to fully appreciate the challenges facing family firms today. The Scottish leg of the Road Trip took place in the last two weeks of March and included visits to family firms that included Golden Gasket, Porrelli’s Ice Cream, Johnston’s of Elgin, The Malcolm Group, Robertson Group, AC Whyte & Co, Macsween and others. Find out more about the 2019 Family Business Road Trip on twitter using the hashtag #FamilyBizRoadTrip.